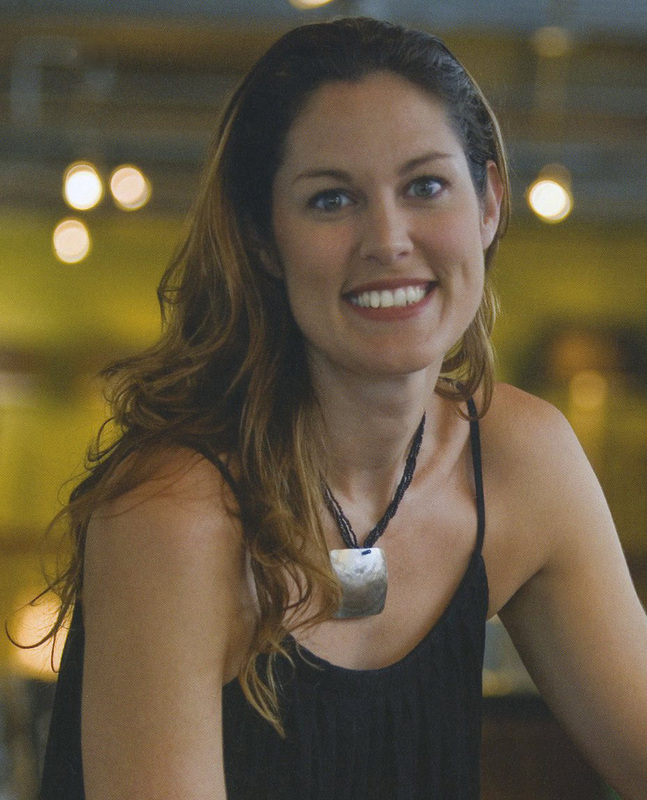 Born and raised on Oahu, Aubrey Yee is a photographer, freelance writer, designer and professional futurist. In 2004 she co-founded Pacific Home Inc., a high end pacific-modern lifestyle showroom, and Pacific Home Studio, an interior design business. Their clients for both the showroom and design business included the Royal Hawaiian Shopping Center, Hotel Wailea, Honolulu Coffee Company and private residences on nearly all the Hawaiian islands. Since selling those businesses in 2011, Aubrey has been able to focus more on her photography. Her fine art imagery has been featured in the Maui Westin hallways, Sheraton Moana guestrooms, Hilton Hawaiian Village Lobby, Turtle Bay Hilton and in numerous private residences. Her artwork is currently sold at Muumuu Heaven and Pacific Home on Oahu and custom prints can be ordered directly. Contact aubreymyee@gmail.com for more information. In addition to artistic pursuits, Aubrey is currently a PhD candidate in Futures Studies at the Political Science Department, UH Manoa with a focus on environmentally sustainable futures for Hawai'i. She is actively involved in the local food movement and community grassroots social change. Aubrey sits on the board of KANU Hawaii and volunteers her time and energy locally with several different organizations focused on improving the social equity and quality of life here in our islands. An avid traveler and passionate about the natural world, her images celebrate the beauty and art found everyday, all around us.